Founded in the 1920s, Moffat has been delivering quality home appliances for over 90 years. Moffat takes pride in offering Energy Star compliant appliances, saving customers money while protecting the environment. 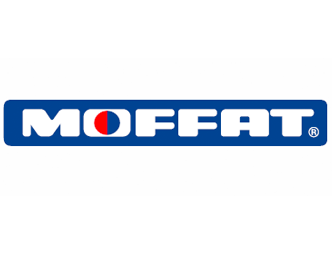 Moffat is dedicated to providing high-performance products that are durable and long lasting. Customers have come to rely on Moffat pushing the boundaries on home appliance innovation. They specialize in convection ovens, an oven that heats food using a circulation of hot air, though, Moffat also offers customers a variety of home appliances including refrigerators, freezers, washers, dryers, and microwaves. Moffat creates innovative appliances that will continue to make daily chores less stressful for customers worldwide. Even the best appliances can break down from wear and tear over time. Sometimes warranties will expire years before repairs are needed. In many cases, Moffat freezers may leak or microwave doors may stop closing. We repair Moffat stoves, dishwashers, refrigerators, ovens, cooktops, washers, dryers, microwaves, and more.